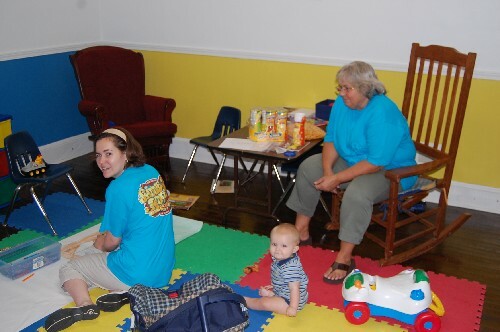 Mission Friends is the church missions organization of WMU for preschoolers. The primary objective of Mission Friends is to provide a strong foundation for preschoolers in a Christian and missions lifestyle. 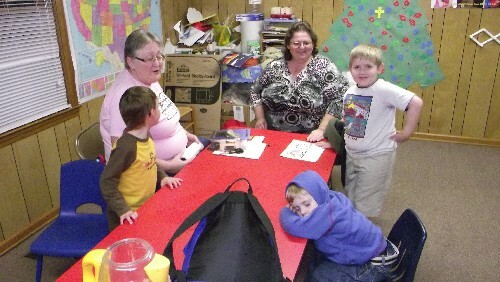 They meet every Wednesday night and includes ages 2 - Kindergarten. 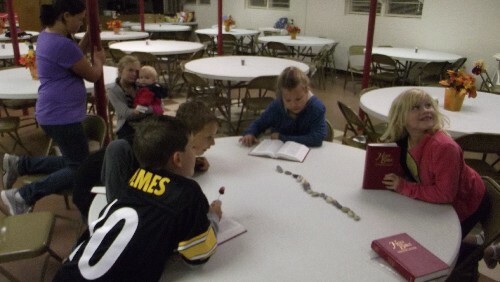 We also have Children's Church and Children's Bible Study each Sunday morning and evening during the worship services. These classes are taught by volunteers. Bible Drills and Skills is a wonderful educational experience for grades 1st-5th. Children learn the books of the bible, verses and valuable lessons through interactive games and songs. Every 5th Wednesday night is filled with games, food and fun. A nursery is provided during all church services for children ages birth to 2 years old.